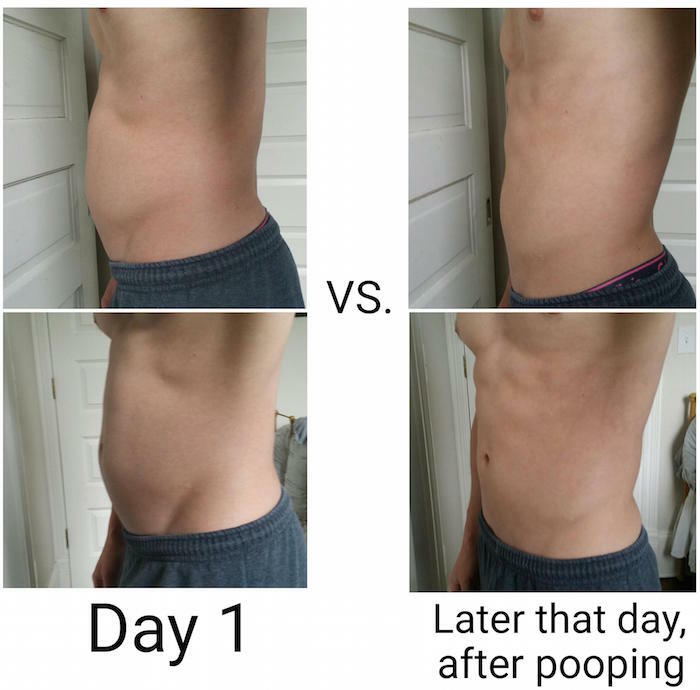 Guy's transformation photo reveals the massive weight loss benefits of taking a dump. Imgur user conbrio offered some very refreshing #TransformationTuesday (kinda like #ThrowbackThursday but for people who have lost weight) photos that are even more honest than those 30-second transformation photos. To better appreciate conbrio's major transformation, it's best to start with his photo caption—though you should only continue if you're cool with hearing about other people's bowel movements. OK, you have proven yourself worthy. 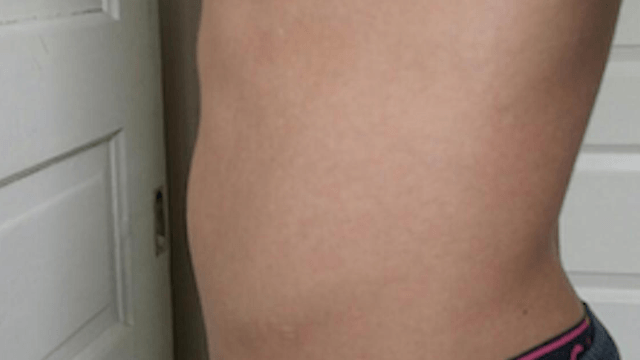 Check out this guy's major transformation. Finally, a fitness photo that everyone can relate to. This picture is universal truth in a nutshell. Make sure to get your fiber in, folks. It's a serious body slimmer.